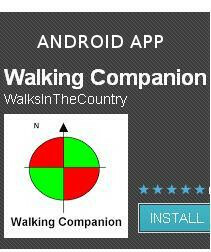 Walk This Way for Android! 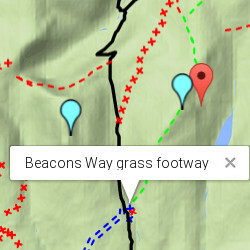 Enables walk planning and points of interest in your area to be identified. 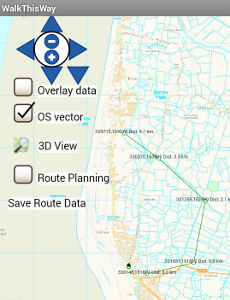 Open Street Maps or OS vector based maps! 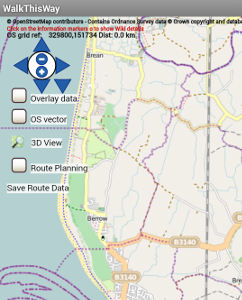 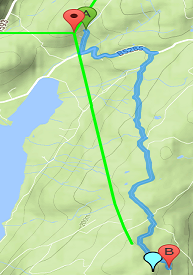 Using Open Street / OS Maps or Google walking routes to help planning !